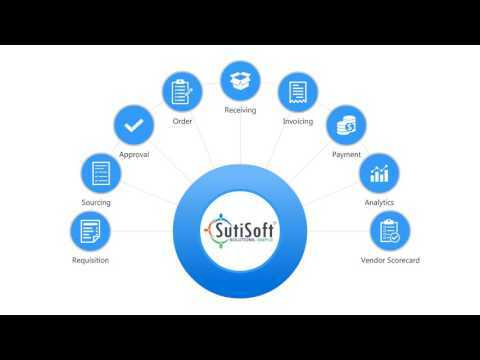 SutiSoft is a leading provider of integrated business management solutions built on an open platform architecture that allows easy integration with third-party applications. Our passion is to put your needs before all else. We build applications that have cutting-edge features. And we happily customize the applications to suit your specific business needs. As a result, you spend more time running your business and less time managing software. We offer both on-premise and on-demand solutions apart from packaged integration platforms that help with end-to-end business management. We are present in India, USA, Japan, and Germany.